Fly over to the Flight Discovery Center! 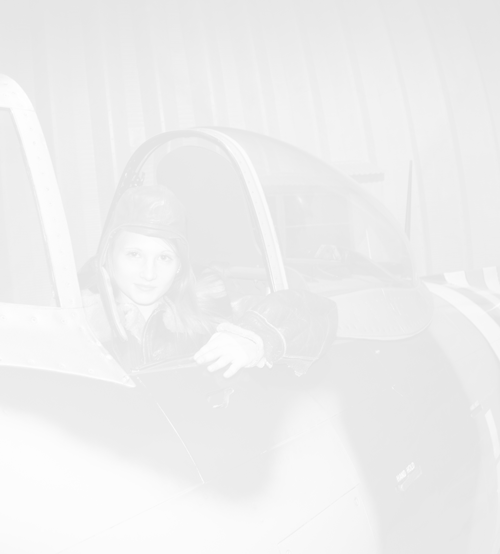 Your day at the Air Zoo would not be complete without a visit to our Flight Discovery Center, where exhibitions, hands-on experiences, seasonal open cockpit bi-plane flights, and our renowned Restoration Center await you! Once home to our early museum, the Kalamazoo Aviation History Museum, the Air Zoo’s Flight Discovery Center has grown into a mixed-use aerospace experience which blends air and space exhibition with real time flight-based activities. Inarguably, our Restoration Department serves as the heart of the Flight Discovery Center. Seven days a week, the Air Zoo Restoration Team works on the restoration of macro artifacts. Currently, the restoration of two WWII aircraft recovered from Lake Michigan keep the team busy: The Douglas Dauntless SBD-2P and FM-2 Wildcat. Both historic aircraft met a watery fate when WWII pilots trained with carriers steaming through Lake Michigan. By the careful hands of staff and volunteers, these 1940s aircraft undergo restoration on public view. Talk with the team, ask them about their work, and discover how they’re igniting the future by restoring history. Climb Inside and Imagine a Ride! Cockpit experiences await visitors of all ages to climb inside and imagine what it might be like to fly. Junior pilots can take off in kids’-only helicopter and a mini Corsair airplane. The young and young at heart can play the role of trainer in our F-16 and F-102 cockpits and climb into our Vietnam era helicopter. Explore a hangar teeming with air and space-related artifacts. You’ll find an array of aircraft engines including the Pratt and Whitney R-2800 used in WWII aircraft like the Corsair, P-47, and Hellcat. Aircraft on exhibition includes a Lockheed F-104 Starfighter, Boeing F-86 Sabre, and the F-4 Phantom—the iconic Vietnam era airplane. Discover the amphibious Mallard, homebuilt Heath Parasol, Redstone Rocket, and Silver Cup Bread Rocket. Our cosmic collections on display include a Space Shuttle tire and a staggering Rocketdyne F-1 rocket engine. Our Flight Discovery Center welcomes students to discover potential STEM-based careers and develop practical, hands-on mechanical skills experience. Many young hands have helped in the restorative transformation of our SBD-2P and FM-2 Wildcat. From sanding and screwdrivers to shop safety and riveting, students learn useful vocational skills which they can apply as they move into the job world. Its proximity to the Kalamazoo/Battle Creek International Airport makes the Flight Discovery Center the place for aviation enthusiasts to enjoy a panorama of arriving and departing aircraft. The runway is in our backyard! Our Observation Lounge provides comfortable, climate-controlled runway views all throughout the year, or plane watch from just outside near our Martin B-57B Intruder. 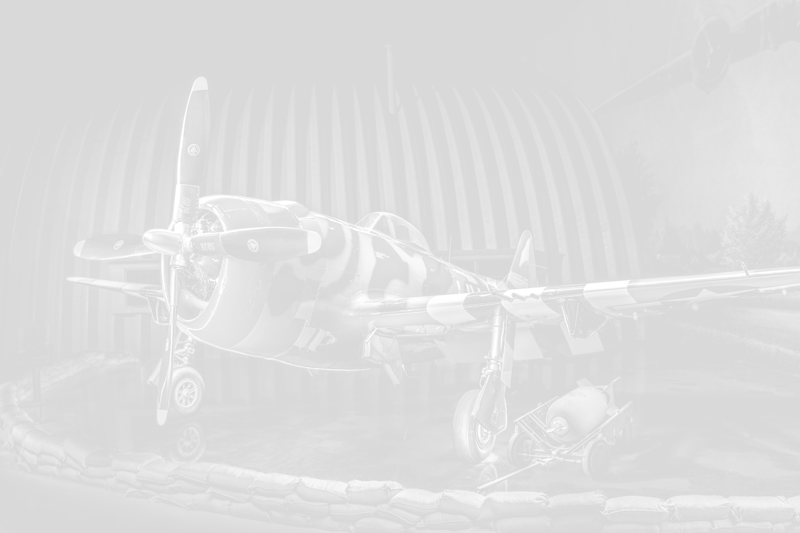 Enjoy an array of aviation-based artworks, photographs, and models on exhibition throughout the Flight Discovery Center.